Welcome to ReneeJean Make-up & Skincare. Most Beautiful Version of Themselves. At ReneeJean Make-up & Skincare we use only High Quality, Professional Grade Products and Customize every Treatment to meet our Client's needs. For Professional Make-up Applications we use only High Definition Make-up, so you look Stunning in Person and in your Photos. We strive to provide the best service to each and every one of our clients! We can't wait to meet you. 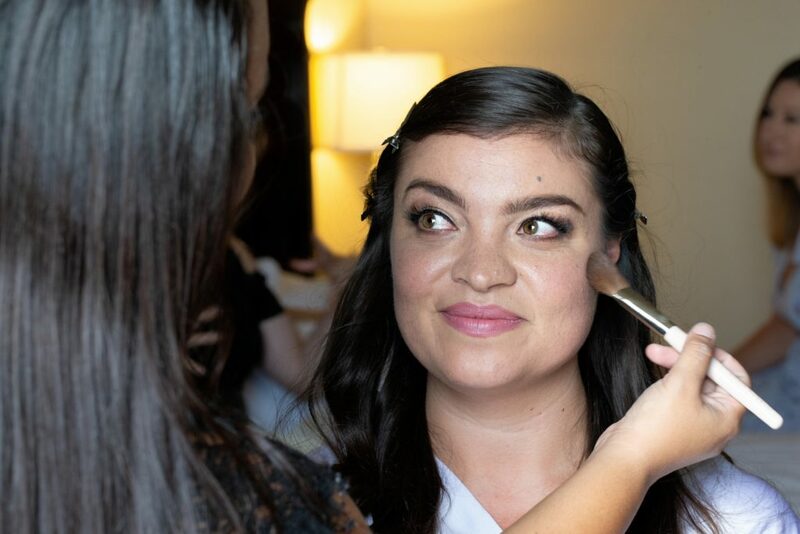 Our Consultative Approach includes collaborating with the Bride to come up with the Perfect Make-up Look for Her Big Day. We want the Bride and Her Party to feel like the Most Beautiful Version of themselves on this very special occasion. Book your Photography or Special Event Make-up! We use only professional HD make-up to achieve your custom look. We also offer one-on-one Make-up classes and Make-up parties! 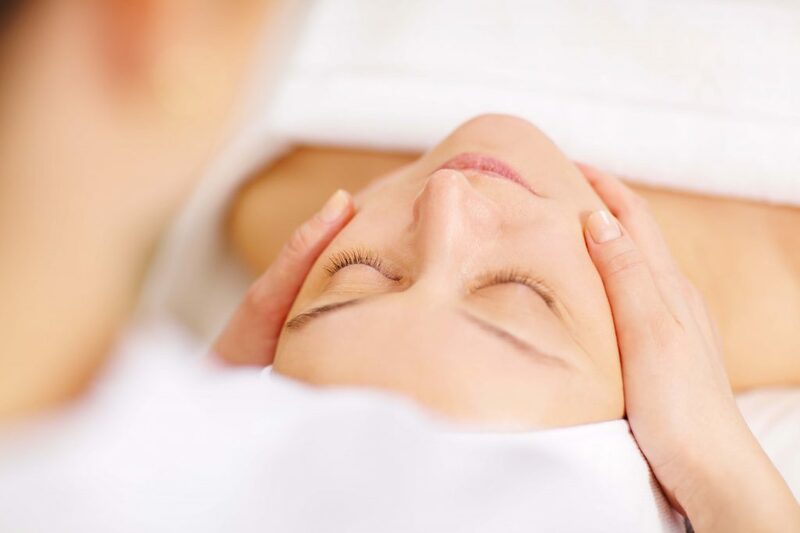 The products used during our facial treatments are carefully chosen to address the clients skin type and condition. We use high quality low temperature wax for your comfort. We understand that wax selection is important when it comes to hair removal, so we carry 5 different high quality waxes to ensure we have the right wax for your hair type. We were in town for a friends wedding and needed a makeup artist, after checking a few reviews I decided on Renee. She was very quick to respond and was able to fit us in for an evening wedding. I was able to pay ahead, and she was in constant communication with me which I appreciated. She arrived on time for the appointment, and in a few minutes was all set up. I was amazed by her professionalism and for really listening to what I wanted. I tend to be picky with my makeup, but Renee got it perfect. I would recommend her for not only her professionalism, but her makeup skills are just perfection. 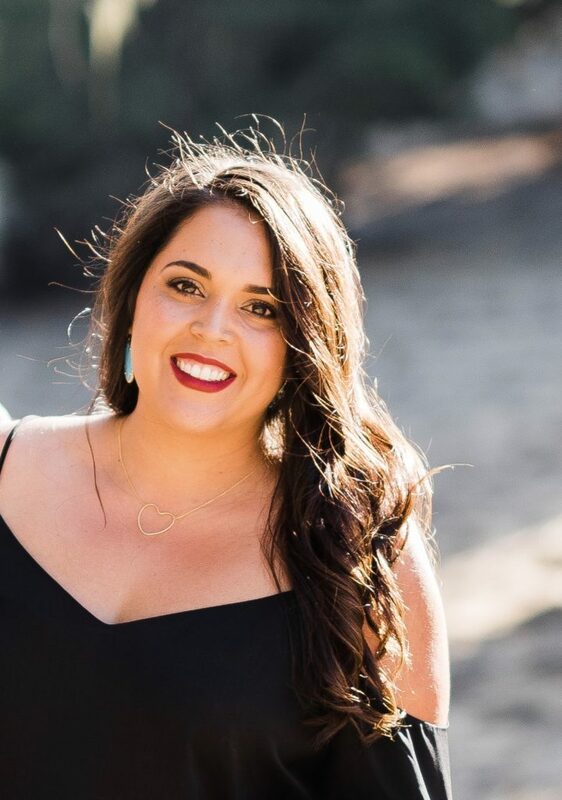 ReneeJean is a Licensed Esthetician, Professional Certified Make-up Artist, Borboleta and Minky's Certified Lash Extension Artist, PCA Certified Chemical Peel Technician, Trained Brow Shaping Artist, and Trained Full Body Waxer. 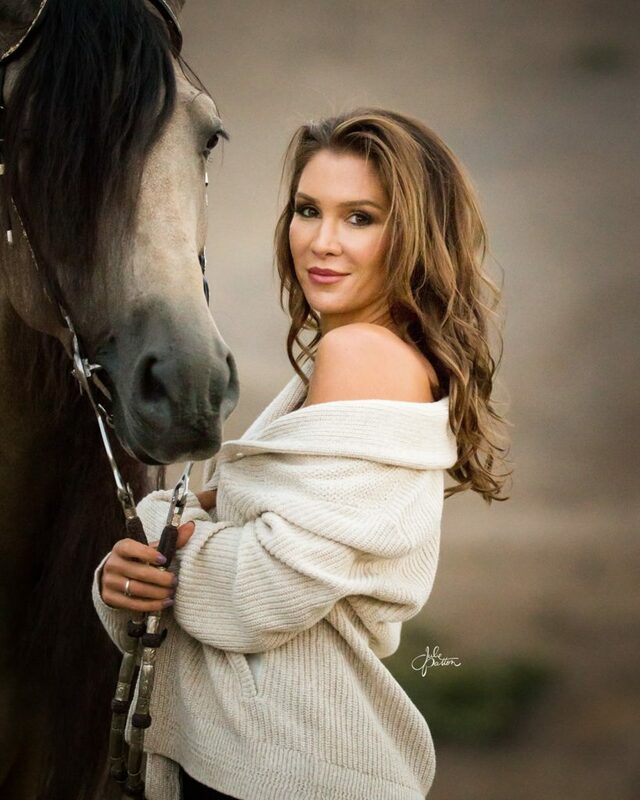 ReneeJean has had the privilege of being trained by some of the best in the industry, including Emmy Award Winning Make-up Artist Kevin James Bennett and the highly sought after Celebrity Make-up Artist Priscilla Ono.